So I thought because it was both, I would post some of the hottest men in the NFL! Now keep in mind these are men I find hot...lol. Let me know in the comments below who you would have chosen! 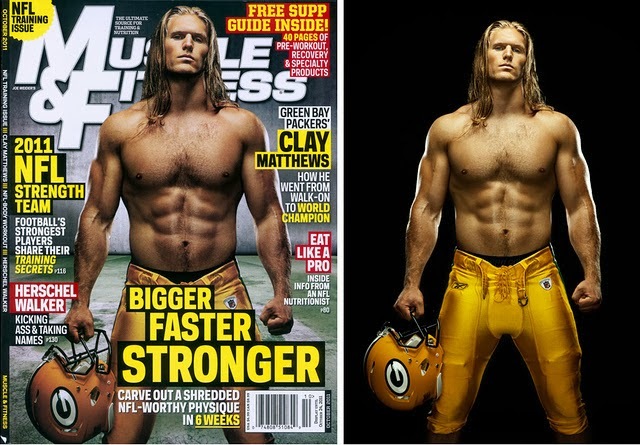 Green Bay Packers Linebacker Clay Matthews! San Francisco 49ers Quarterback Colin Kaepernick! 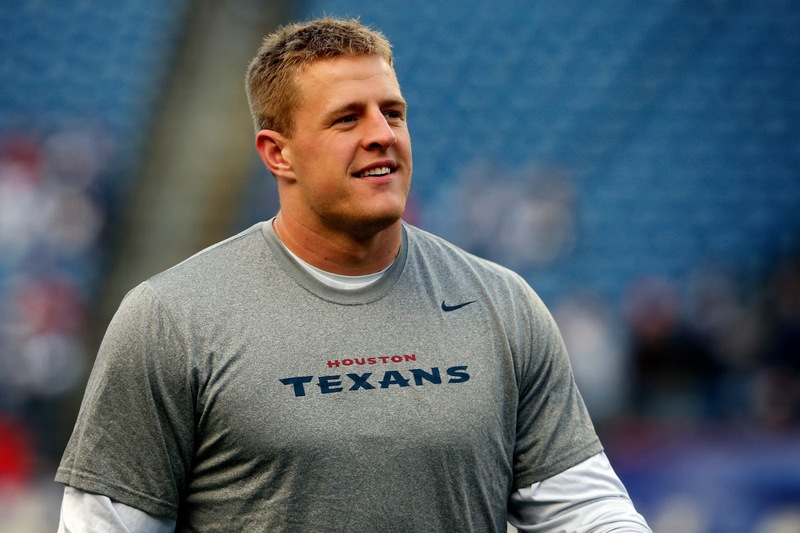 Houston Texans Linebacker J.J. Watt! 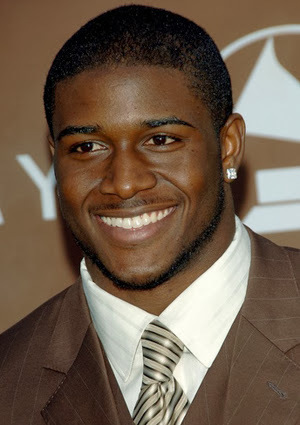 Detroit Lions Running Back Reggie Bush! 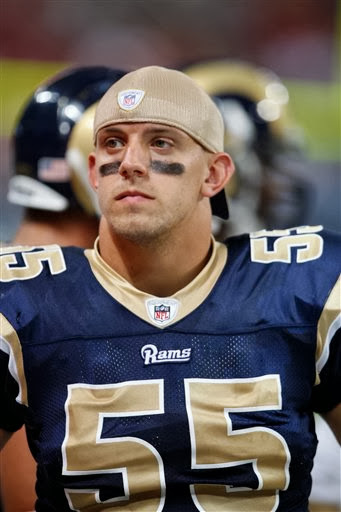 St. Luis Rams Linebacker James Laurinaitis! Here is one with his dad Joe Laurinaitis aka Animal from WWE's Legion Of Doom, it's a cute switch around pic! Atlanta Falcons Tight End Tony Gonzalez. This guy is older than I am and still playing...wow! Yes well our NFL is like your football in terms of the craziness of fans =) But yeah, these guys are cuties! =) Thanks for stopping in Fi! Missed seeing you lately!